Fog in Mussoorie or Mussoorie in Fog? The thick envelope of Fog which Jharipani was gifted with immensely,was with every wheel of taxi moving with us to our next destination Mussoorie. We didn't mind.We knew the more foggy it gets,the more colder the weather is.And the more colder the weather is,the more we enjoy the roadside roasted corn on the streets.It wasn't that cold cold,it was a gentle breeze of fresh air with subtle mist of frequent drizzle. So finally it was taxi.. Yes it was.We had no other option but to request the school authorities to call upon a taxi which I recall was costly. So the best way is to? 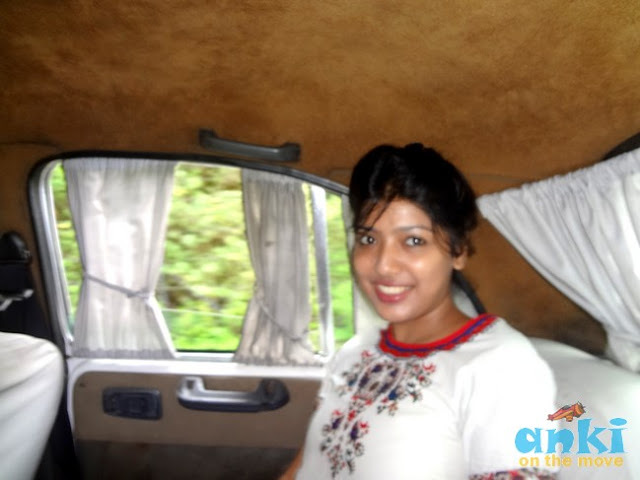 Drive along the hills.The further you go up,the costlier the taxi gets for every km we traverse.I have seen this at many places in north India,be it Manali Kasauli or Mussoorie .Best way to get around is drive your own vehicle.That ways you don't have to pay a bomb. In some routes the bus connectivity is not that great,for example Jharipani to Mussoorie very infrequent bus service that goes once a day,there is no fixed timing either. 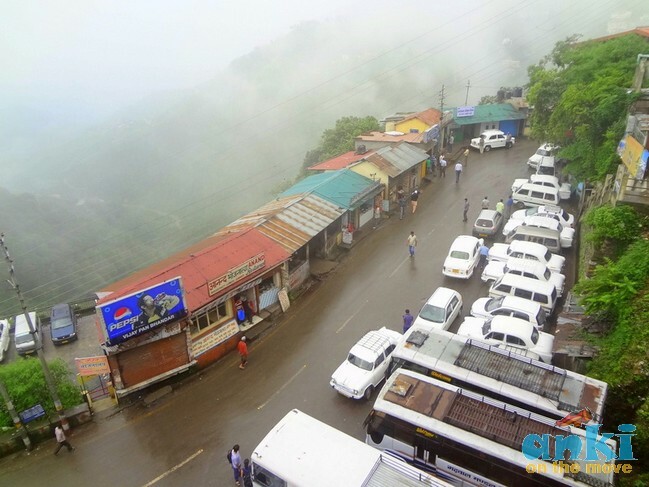 Kasauli to Barog,unless you board at Dharampur rail station for Barog or you are on your way back from Shimla or you know of himachal tourism bus timings to Barog,there is practically no ways to go there. We chose to roam around Mussoorie and Landour to save the cost,and believe me some places in India are well worth walking. No city,no town offers a view that Mussoorie does.It is crowded,yes,but if you reach early,you would know that the essence of this place lies in the foggy early mornings,and the curved roads that cut through. And if you know what to eat and where to,you would fall in love with the place. 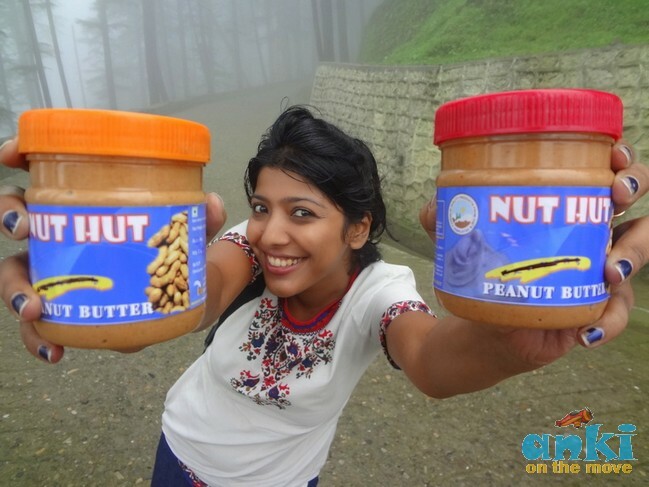 Chocolates,coffee,tibetan food sounds yummy isn't it?Well that's not the end,we are forgetting the genuine peanut butter! "Super excited for Maldives ,4 days left to go.Blue Sea & expensive Bed Tax.Maldives gonna be a little costly I guess!Lets see."